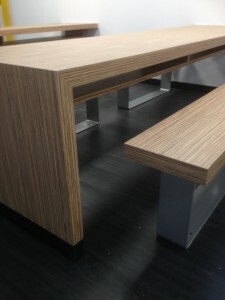 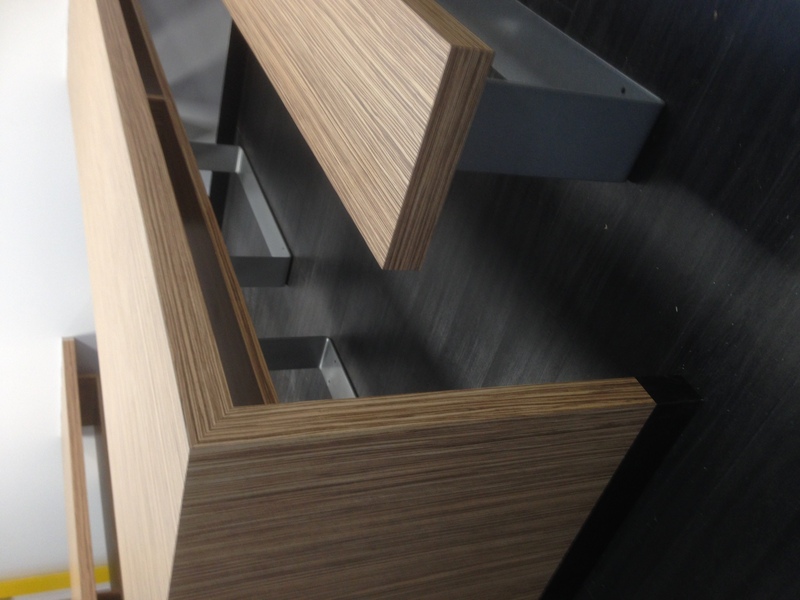 Storage and Interior Concepts complete the installation of a prestigious canteen/rest area in Leicestershire. 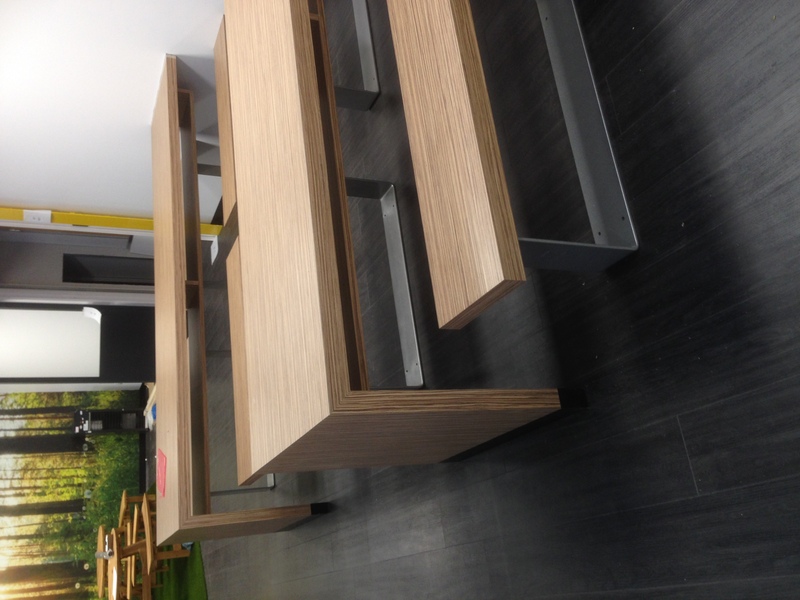 This has included new benches as well as tables. 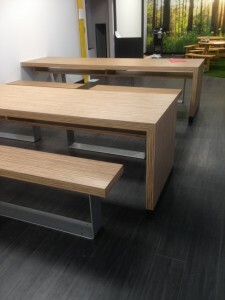 New seating and wall Mural to give the area a fresh new look.